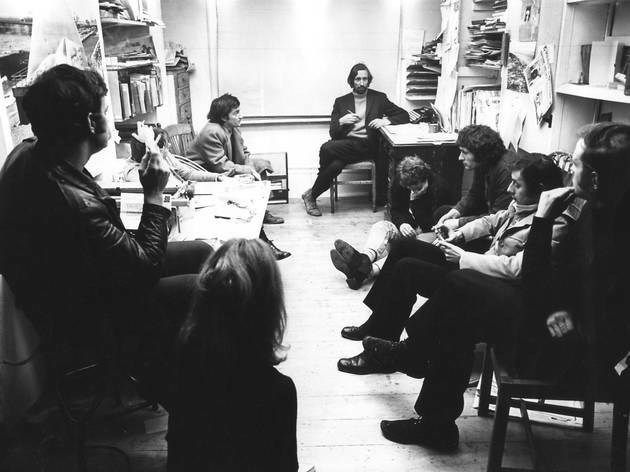 The first retrospective of innovative artists' organisation, Artist Placement Group (APG) established by Barbara Steveni and John Latham along with David Hall, Anna Ridley and Jeffrey Shaw in 1966. APG's placing of artists within UK industries and government departments is surveyed through a diverse display of films, photographs and texts. 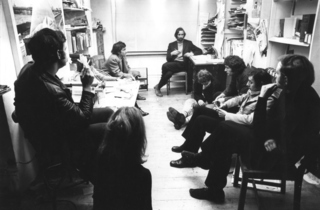 Mirroring the discursive nature of the organisation, the gallery will run a series of public discussions.